size. Brute force is required to open your bottle with these beauties. spend around £20.00 or more, just for plain examples. 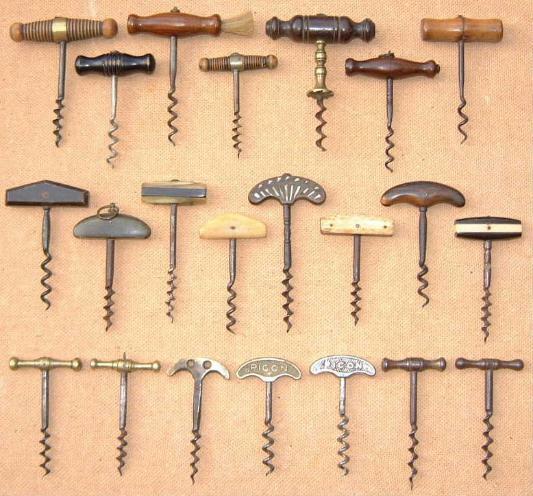 A terrific group of Mid size corkscrews. Primarily French with a few English examples.